As a self professed beauty junkie, I feel like I am constantly searching for that miracle product. I've tried so many creams, lotions, gels, etc that seem so promising but ultimately end up going in the garbage. Nothing, and I mean nothing is more irritating than wasting money on sh*t that doesn't work. I wanted to do a quick little post today and share with you 5 products that I absolutely swear by. I use all of these on a daily basis and they range across the board from drugstore buys, to costing a pretty penny but are totally worth the splurge. "This quick-absorbing eye cream delivers naturally occurring humectants that melt into the skin, leaving the eye area soft, smooth and refreshed for up to 24 hours. A perfect level of emollients imparts a lightweight texture, allowing concealer to glide on evenly." I've been using this product for over a year now and I can see a visible difference in the fine lines under my eyes. It is extremely lightweight and absorbs very quickly. I apply it every day prior to my under eye concealer, and I love how wonderful it leaves my under eye area feeling. The jar looks tiny but lasts a very long time. I just purchased my second jar about 3 months ago so that means that it lasted me about 9-10 months. This is definitely a staple item for me! This stuff is pretty expensive (for a hair serum) but its completely worth it. Allow me to explain.....A bad coloring job left me with orange highlights (eeek!) which in turn required them to be lifted and re-dyed. It was a process that was not healthy for my hair in any possible way. The after effects was extremely dry, brittle hair that was breaking off mid shaft. 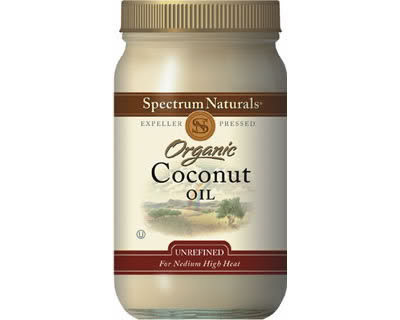 This product completely saved my hair! 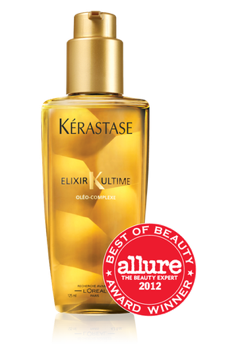 Its hydrating but doesn't weigh it down, and its awesome for the humid Miami climate (no more frizzy fly aways!). 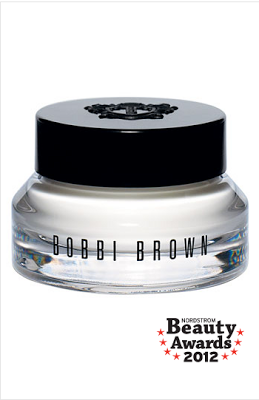 It delivers shine, deep conditioning and nourishing properties all while restoring and protecting. Morrocan oil's got nothing on this award winning beauty product and theres a reason that its become a cult favorite of celebs, celeb hairstylists, and beauty gurus across the globe. Don't laugh. I know that the "intimate area" isn't a topic that normally is blogged about, however I promised products that have changed my life and this is definitely one of them. Us girls sometimes have sensitive pretty kitty's and soaps seem to really irritate our flora & fauna giving us that dreaded infecftion. I was one of those girls but once I switched, no problems what-so-ever. 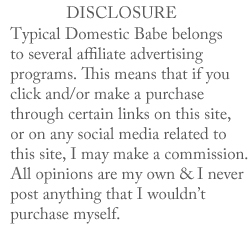 Most of my girlfriends use it, and some even swear by using it before a date (if you get my drift). 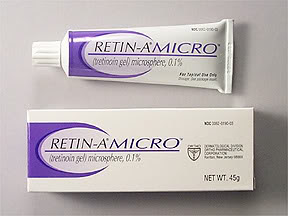 I initially started using Retin-A when my dermatologist prescribed it for acne related issues. Not only did it clear up my mild acne, but it also smoothed out all the tiny wrinkles that were cropping up on my face. You don't necessarily need to use the prescription strength versions as there are many great drug store purchases that are amazing! I've heard amazing things about the brand ROC as well as Neoteric Alpha Hydrox Retinol Night ResQ which I have talked about in this post. I'm such a advocate of retin-a and retinol products and think that it should be a part of every girls nightly face regimen. Our faces will thank us in 20 years! What are your top 5 beauty products? I would love to hear about them as well as any feedback & comments you may have! I'd love to try the Bobbi Brown eye cream, I don't take nearly good enough care of my skin as I should- especially the eye area.